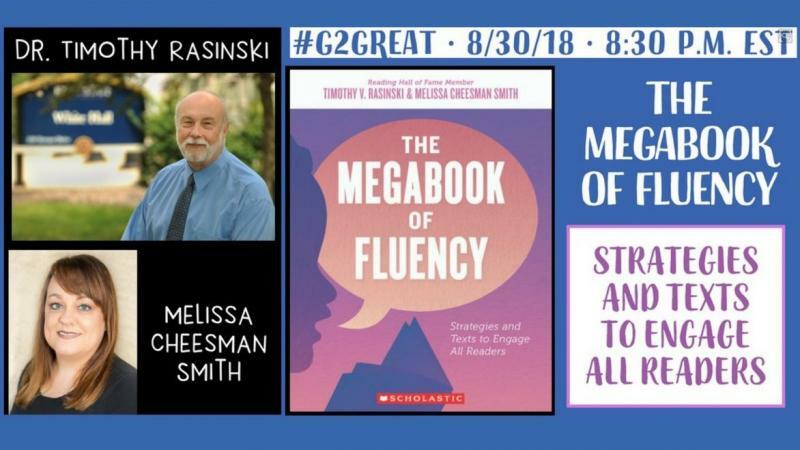 Last night, fluency expert Tim Rasinski and veteran fifth grade teacher Melissa Cheesman Smith joined the Literacy Lenses #G2Great Twitter chat to talk about their new book and strategies to engage all young readers. 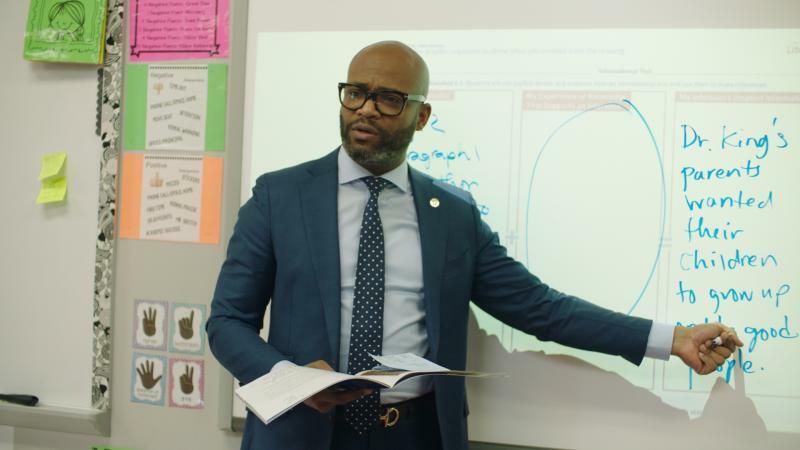 The two shared their thoughts on using authentic texts, tactics to promote authentic fluency experiences, the benefits of Multidimensional Fluency Scales, and more. To learn more about how to weave fluency work into daily reading instruction, check out the professional title The Megabook of Fluency! 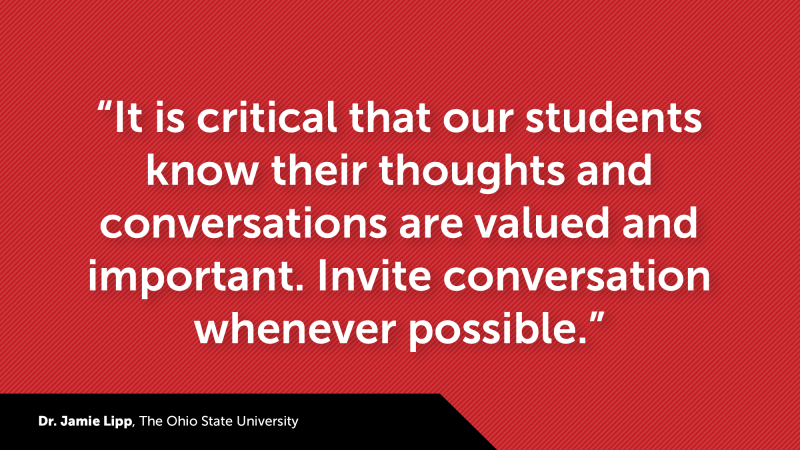 You can view the full #G2Great Twitter chat hosted by Dr. Mary Howard, here. 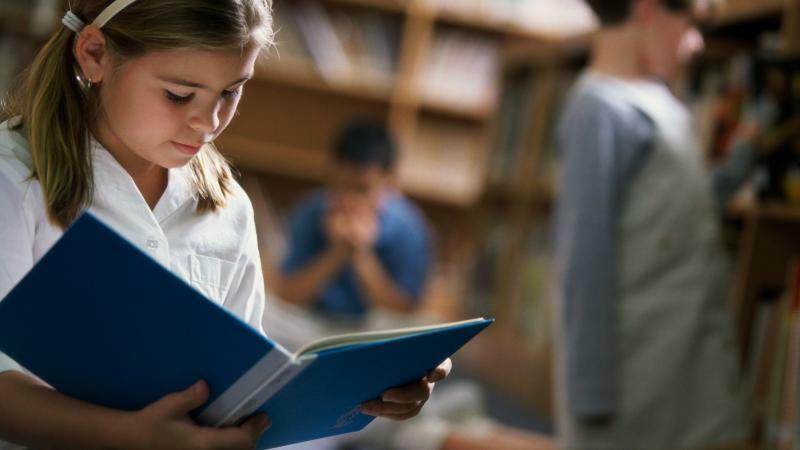 Multidimensionality also allows us to look more closely when trying to diagnose reading difficulties.